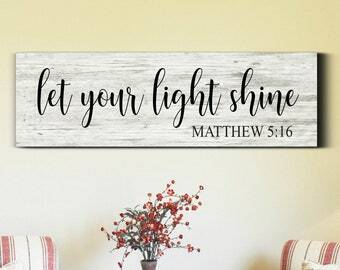 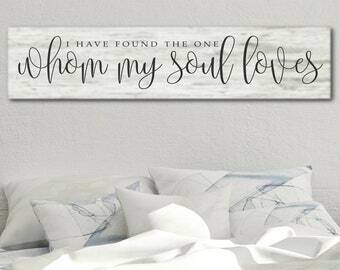 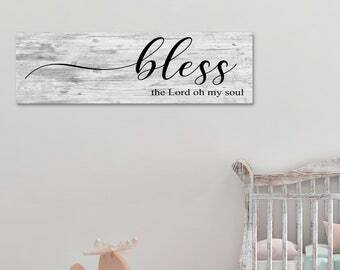 My beloved is mine and I am his Scripture Sign will fill your bedroom with romance and farmhouse charm with the rustic and painted look of old barn wood of days past. 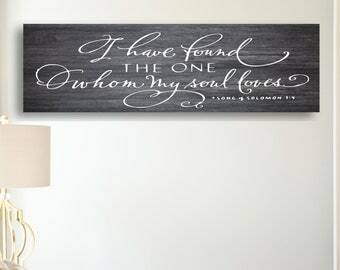 The Song of Solomon is one of the most romantic scriptures in the bible. 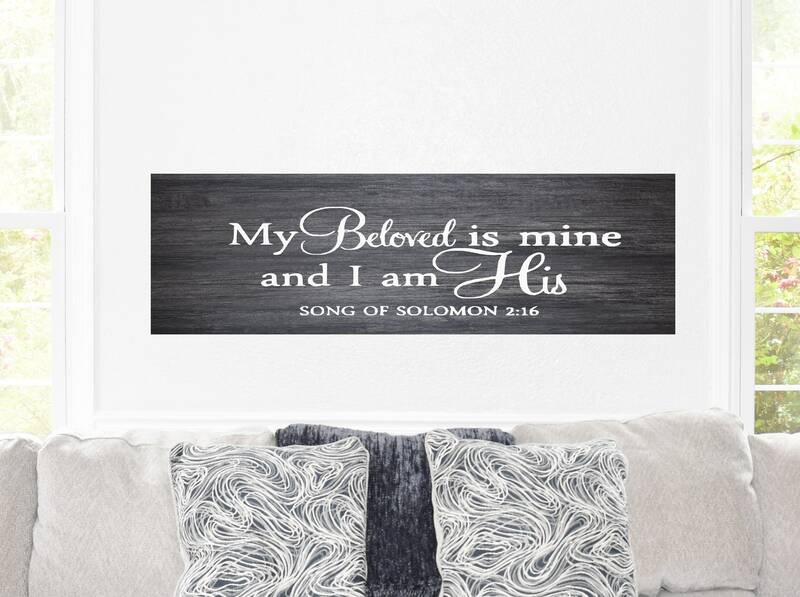 The Song of Solomon will make a beautiful Wedding or Anniversary gift for that special couple. 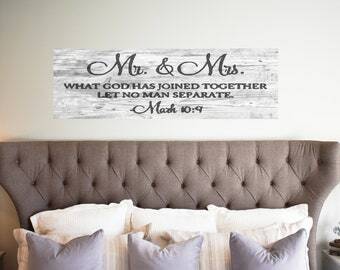 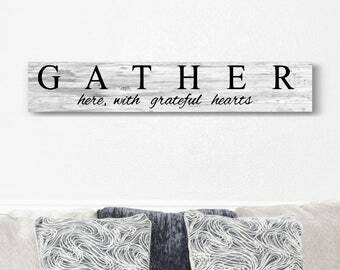 Each Rustic Wedding sign we make are one-of-a-kind, due to the nature of the wood and the painted finish. 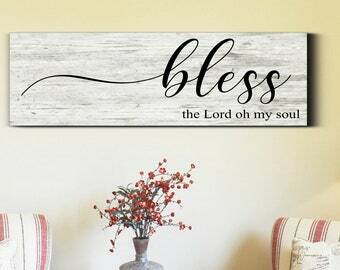 We only use reclaimed wood. 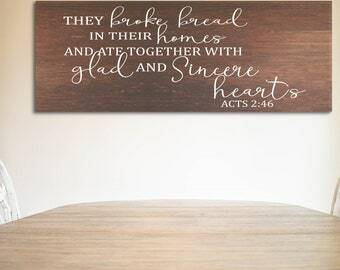 Our goal is to use wood that has been discarded and is no longer used. 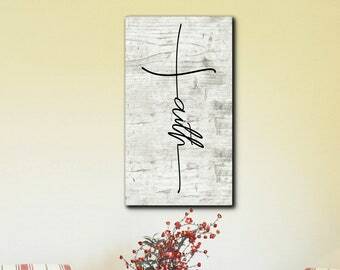 We find the wood grain, nail holes, knots, and cracks add to the simplicity and character of the sign.